IRS back taxes can weigh a taxpayer down mentally and financially. If you are behind on your taxes, you are not alone. Millions of Americans are behind on their taxes. If you require IRS back tax help, look no further than Tax Defense Partners. We have worked with a wide range of individuals and even saved clients millions of dollars. Remember, don’t ignore your IRS back taxes. They will impede your way to financial freedom. A back tax refers to a tax that has not been paid in the year that they were due. Unpaid back taxes can occur at the local, state, or federal levels. You should keep in mind that these unpaid taxes will accumulate penalties and interest charges on a regular basis (daily and monthly). What’s more, the IRS is known to file a substitute for return as part of their collection efforts. Once the state and the IRS complete their assessment, they can start facilitating collection actions, such as liens, bank levies, and wage garnishments. 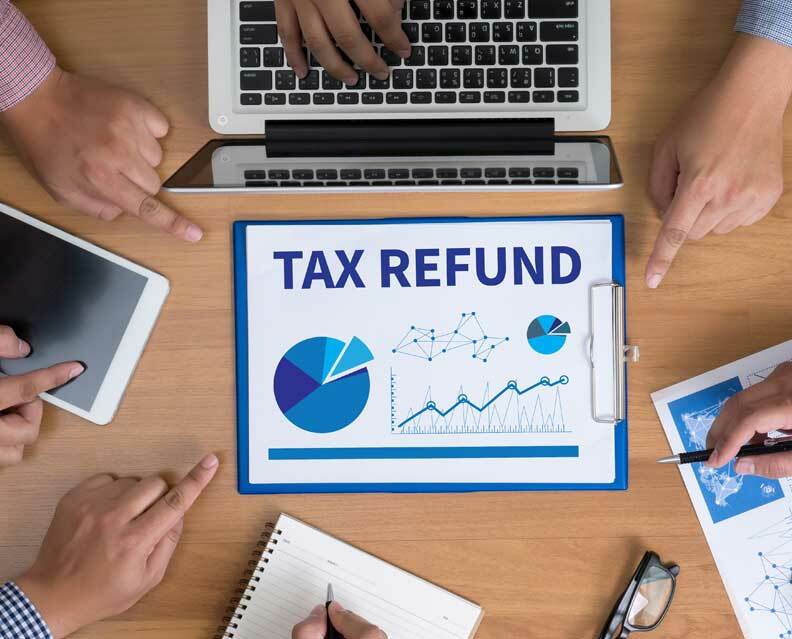 If you do not file your tax returns and pay on time, you also risk losing the IRS tax refunds you were originally entitled to. Speak to a tax expert about IRS Back Tax Help. Contact us now! Why Should You Consider IRS Back Tax Help? When your account is switched into active collection mode, the IRS can levy your bank accounts, garnish your wages, and file tax liens for the year you owe the tax debt. The IRS often conducts checks to ensure taxpayers have been filing their taxes in the most recent years. If you did not file a required tax return for a particular tax year, the IRS can file a Substitute Filed Return. This results in a higher owed tax balance. In other words, you miss out on deductions. Our tax attorneys can help you obtain an account transcript to check if you owe taxes. We can facilitate the request via Form 4506T. Our tax debt resolution experts have helped many clients enter an installment agreement to pay off their back taxes. This is an excellent tax debt relief option because the IRS will label you as compliant. This helps reduce the amount of IRS letters and phone calls a taxpayer gets and shows that he or she is willing to cooperate in the long-term. A good time to use an installment agreement is when you require an interim solution. Allowing you to explore more superior methods to pay off your tax debt. We can also help taxpayers enter an Offer in Compromise program. It is designed to help suspend certain collection actions of the IRS, reduce a taxpayer’s debt via settlement, and allow them to keep certain assets. You are eligible for OIC if you are not in an open bankruptcy, made all estimated tax deposits and payments, and have no delinquent tax returns. 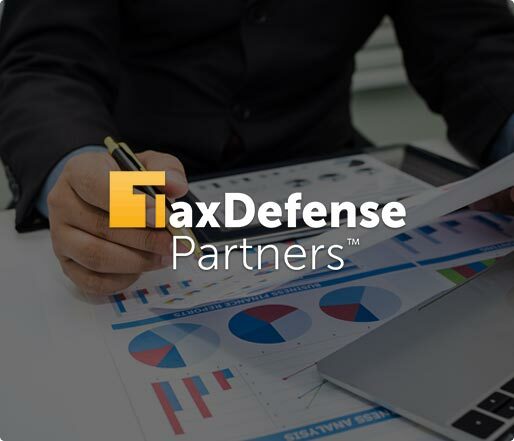 Why Should You Work with Tax Defense Partners for IRS Back Tax Help? Our tax debt resolution experts understand what the IRS can do to taxpayers who have back taxes. Tax Defense Partners can provide IRS back tax help and ensure everything is done right from the get-go. If you would like us to negotiate an installment agreement or OIC program with the IRS and put a stop to collections, do not hesitate to schedule a free consultation with us today!